How do I split projects among multiple clients? 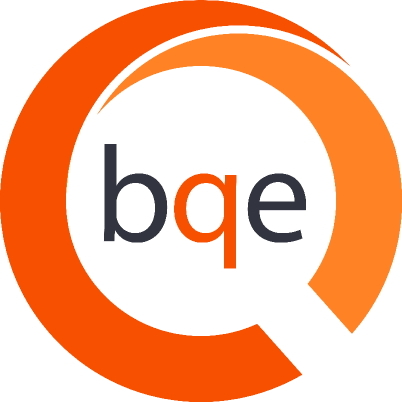 BillQuick is designed for a project to be allocated to a single client only. To enable an invoice to split among multiple clients, you will have to do some additional processing. 1. Create a project against one of the clients or a placeholder client. 2. Enter time and expenses against this project. In Billing Review, there will be a single entry with the full amount. 4. For each of the sub-projects, change the client to the correct billing client, say Coca Cola and IBM. 5. After closing and reopening the Project screen you will see the different clients. 6. In Billing Review, right-click on the project and select “Time Detail”. 7. Select all the rows and then click Mark Billed. This will effectively mark all the time entries for the project as having been billed and get them out of the work-in-progress so they won’t show up again in Billing Review. 8. Back in the Billing Review screen, adjust the Project filters to show all the sub-proejcts for this project. 9. Click on the Add button to open a small screen. 10. Check the boxes next to the sub-projects you want to bill and then click Done. 11. Back in Billing Review, click on the Refresh button. You should see your projects in the grid with a bill value of $0. 12. Manually enter the amounts to be invoiced in the Net Bill column. When you exit the field, the amount will be accepted and the GST calculated as well. 13. These invoices can now be created individually. Check the “B” box for the rows that need to be processed and then click on the Process Invoice button. The invoices will be available in Invoice Review. In the Project screen, for the parent project against which time entries were recorded, you will see a value for Labor but not for Amount Billed. For the sub-projects or phases, you will see the Amount Billed values but no individual labour recorded. On the History tab, the individual client invoices are also available but not for the parent project.